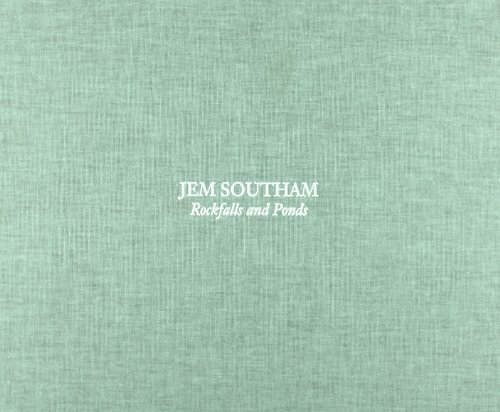 British photographer Jem Southam (born 1950) patiently observes the topographical changes at a single location, revisiting a site over months or even years. Sometimes the recorded modifications are driven by man, as seen in his The Pond at Upton Pyne series, which charts a village pond as it is transformed by successive periods of neglect. At other times, the transformations seem less steered by humankind, but still suggest a delicate balance between nature and man. Southam’s acute sensitivity to place is well represented by this handsomely bound monograph.